Recovery Café is excited to announce the additions of Amber Lauff and Alex Clark to our team! Alex Clark is Recovery Café’s new Special Projects Coordinator. Alex is originally from Tulsa, Oklahoma and moved to Seattle from the Bay Area to earn his Masters of Public Administration from the Evans School of Public Policy and Governance at UW. There he wrote a thesis on implicit bias in the LEAD program while having a general focus. And although he attended UW, he still supports his undergrad Cal Bears against the Huskies. Alex was excited to come to Recovery Café because he was excited to work with Members that he could relate to. 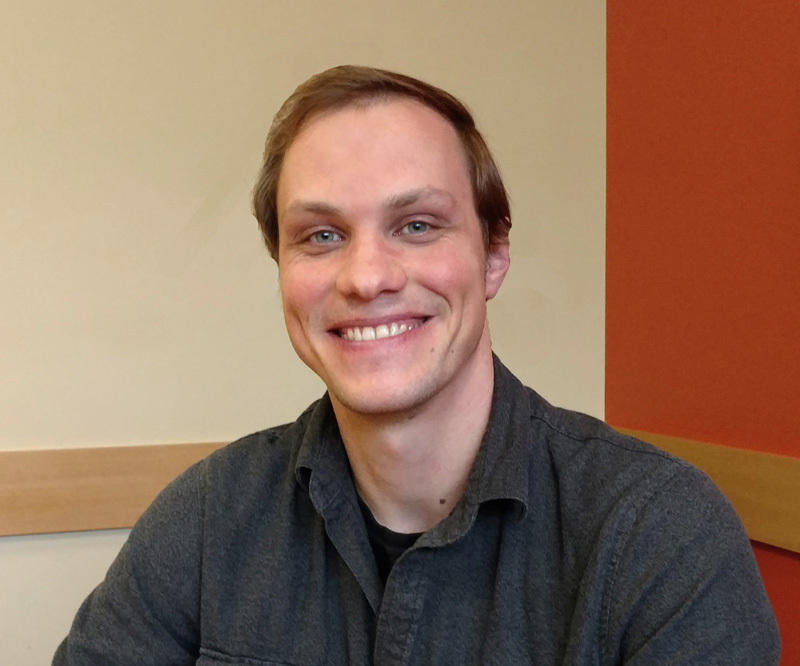 Through his own experiences with homelessness, addiction, and dropping out of high school and then going back to school at 28 and earning a Masters degree, Alex wants to help Members “do what they want to do.” He also really likes data. 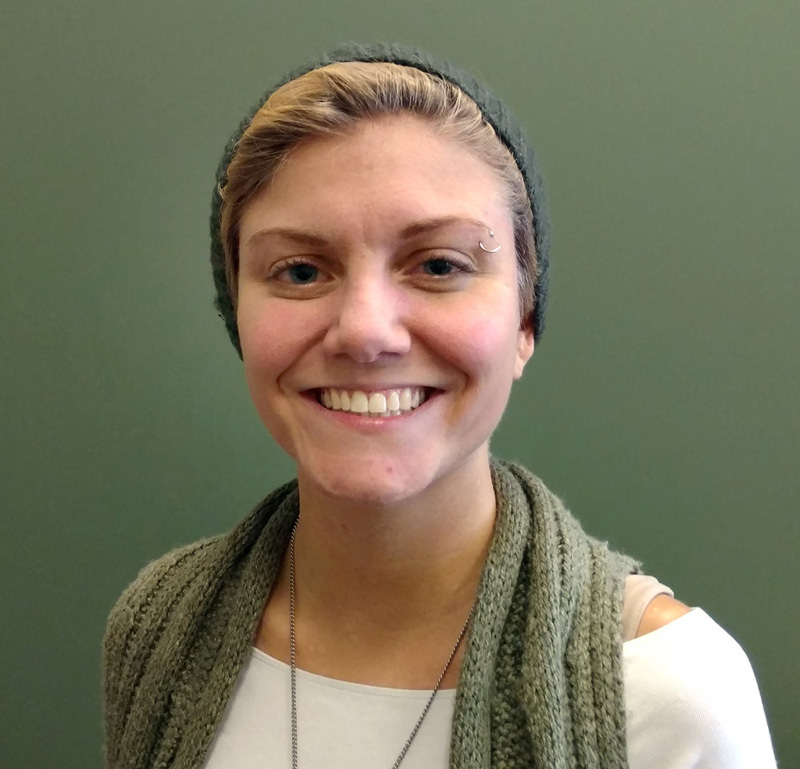 Amber Lauff is our new Impact Manager for the Recovery Café Network (our replication and expansion model that is bringing Recovery Café’s to communities to the U.S.). Originally from Philadelphia, Amber moved to Seattle this fall after completing her Masters of Public Health at Emory University in Atlanta. There she focused in Global Health and Community Health and Development while also receiving a Certificate in Water, Sanitation, and Hygiene (WASH). In her role as Impact Manager for the Network, Amber will be using her monitoring and evaluation skills to take the processes developed for Recovery Café Seattle and make them replicable for all of the Network locations. In this role, Amber points out that she is most excited about working with the other Network members. She loves seeing their passion for the work saying she can “see how much they care about the people they are serving.” Amber specifically wants to work with people who are overcoming addiction and sees the potential for growth in the network as an exciting opportunity to reach more communities. Please join us in welcoming Amber and Alex to Recovery Café!